Please support your club ! Ahead of our big National League double header this Saturday, to help with the club’s ongoing fundraising efforts and to generate support in the club for our National League teams, we are launching a Season Ticket initiative for the 2017-18 season. 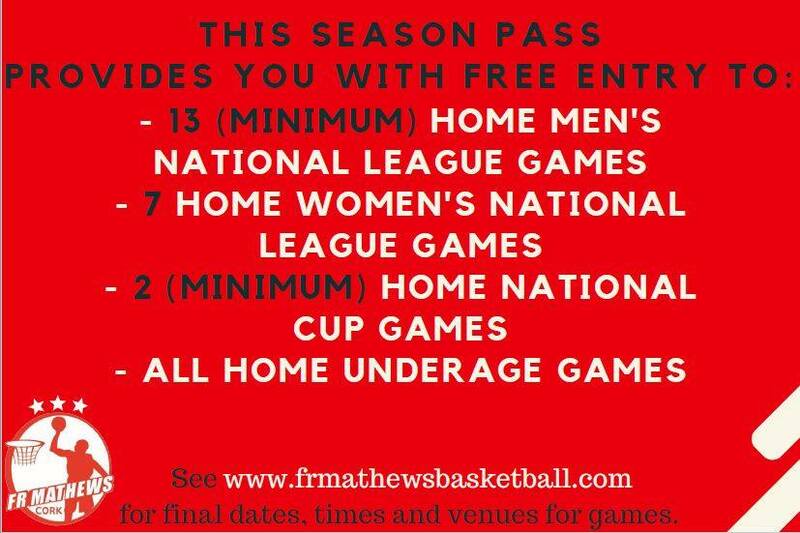 Whether you are a player, parent, coach, regular attendee at our National League games or an ex player looking to support your old club, the season ticket provides excellent value and an opportunity to support your local team and club to continue to develop and promote the game of basketball. Attending men’s and women’s National League games is also a fantastic opportunity for our young players to see and experience the thrill and excitement of playing basketball at a very high level. 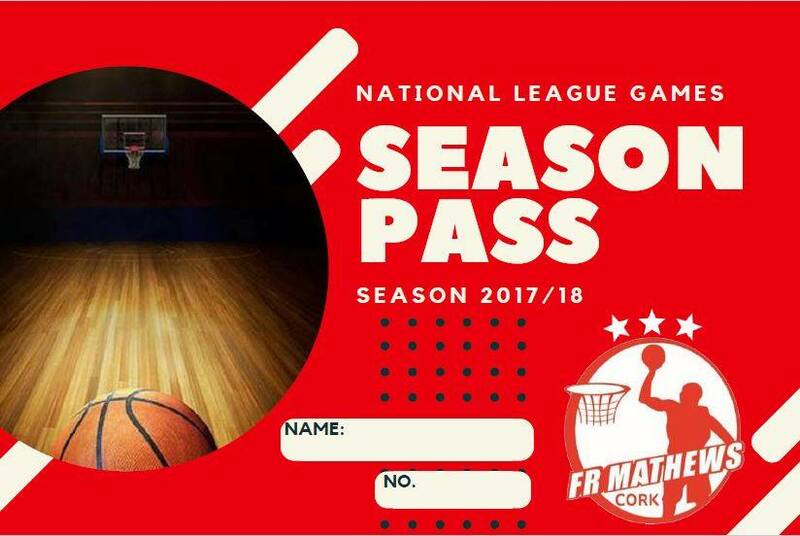 A season ticket gives free entry into all home men’s and women’s National League games and Cup games, as well as free entry to all home Underage League and Cup games. You can avail of an individual season ticket for only €20 or a family season ticket for €50. Fantastic value for over 22 high quality National League & Cup games !!! You can order a season ticket from you coach, a member of the fundraising committee or buy one at the door at a National League game.